Keep this post refreshed to receive updates on live action movie news as it breaks throughout today! Late last night, news broke that Joss Whedon will start work on Batgirl next year. The movie could be ready for a 2019 release. 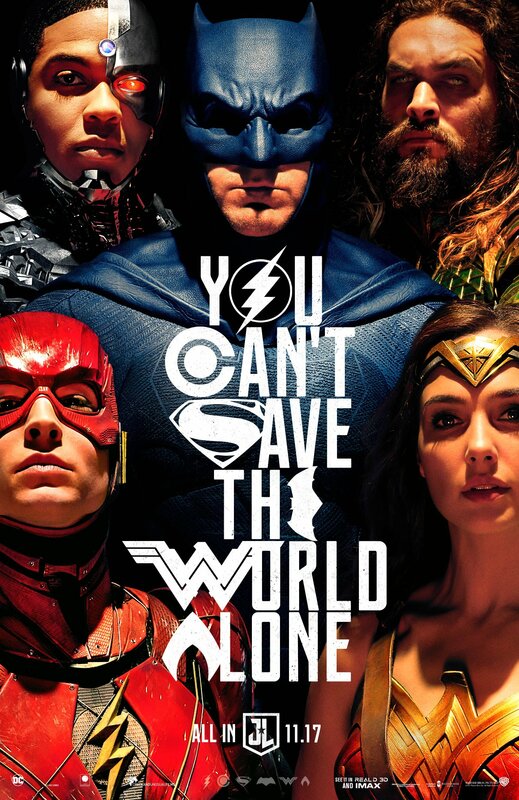 New Justice League poster was just released via Twitter! Ready Player One is the first movie WB is showing off. Blade Runner 2049 hits the stage next. Ben Affleck confirms he’s going to work with Matt Reeves.